Discusses the necessity of ethics, the directive of legislation and guidelines for accepting gifts avoiding conflicts of interest and disclosure also reviews related Knox County Policy. 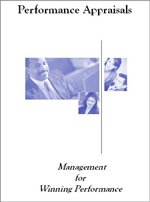 Describes the purposes of performance appraisals, the components of measurement, rating scales and how feedback is used to promote excellence and winning performance in the workplace. Provides an overview for reviewing applications, preparing for and conducting interviews, checking references and making selections. 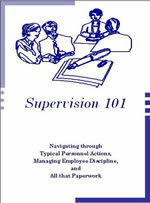 Recognize how to utilize the full potential of people (supervisors/co-workers) through improved relationships and a Shared Ownership team concept. 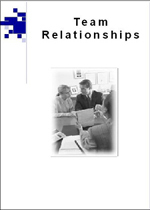 Addresses the key elements of team development, team performance and evolving leadership. Provides step-by-step instructions for filling vacant positions, administering progressive discipline, and dealing with general personnel actions. 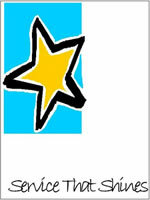 Includes samples of required forms. 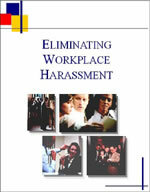 Learn how to recognize, to respond, and to prevent harassment in the workplace. Reviews federal regulations and Knox County policy. Learn how to focus on customers and deliver quality service. 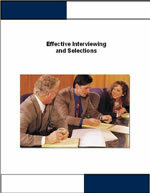 Includes components of customer service, dealing with customer problems, and evaluating your own service delivery. 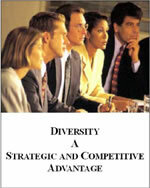 Recognize the impact of diversity; learn how to manage and use diversity to prepare for a strategic and competitive workforce advantage.